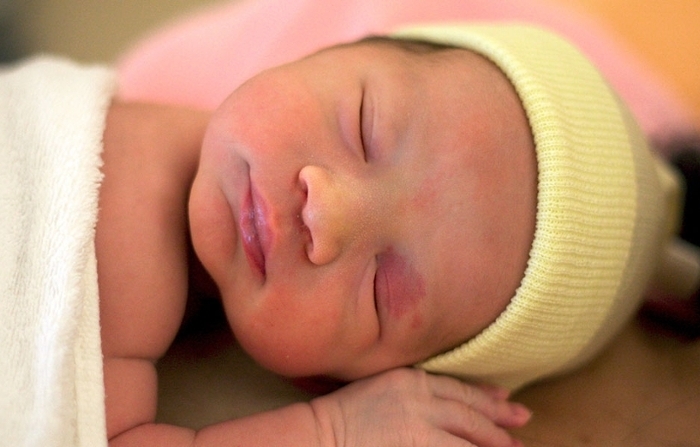 Did human-like intelligence evolve to care for helpless babies? A new study suggests that human intelligence may have evolved in response to the demands of caring for infants. Steven Piantadosi and Celeste Kidd, assistant professors in brain and cognitive sciences, developed a novel evolutionary model in which the progression of high levels of intelligence may be driven by the demands of raising offspring. Their meta-analysis study is available online in the Proceedings of the National Academy of Sciences Early Edition.